Linux in the HAM Shack #020 has arrived. This one ran a little bit long so it's been cut into two parts. The second part will wind up being the first half of Episode #022. For this show, we brought in a friend of the show to help us with a discussion of Linux Mint and several amateur radio topics. Thanks to Bill, KA9WKA, for sitting in with us. The amateur radio portion of the discussion is being pushed over to the next show, so be on the lookout for that in a couple of weeks. 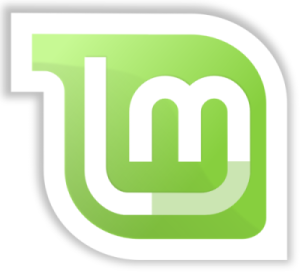 This time we answer feedback, talk with the live participants in the chatroom and give all the ins and outs of Linux Mint on various platforms, from laptops to desktops to netbooks. Thanks to all of our listeners for downloading the podcast and sending us your comments and other feedback. We hope it's as much fun for you as it is for us. And remember, leave us an audio comment at +1-888-455-0305 and we'll get you on the podcast. And if you want to participate as KA9WKA did, let us know and we'll set you up.